Kestrel Tree Services - Tree Surgeon based in Great Haywood, Staffordshire. Welcome to Kestrel Tree Services. 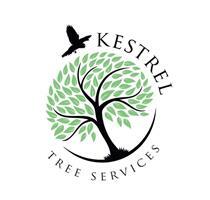 Founded on the principals of providing high quality tree care and land clearance with excellent service, Kestrel Tree Services has grown steadily within Rugeley, Cannock, Stafford, Lichfield, and the whole of Staffordshire since it was first formed. As well as working with residential clients, we are approved contractors for a number of commercial companies and building contractors including forestry work to high standards. All of our staff are fully trained and competent. Everything is carried out according to British Standard 3998.